RAMW has partnered with DC Health Link to help the DC restaurant community navigate the requirements around healthcare and the Affordable Care Act. 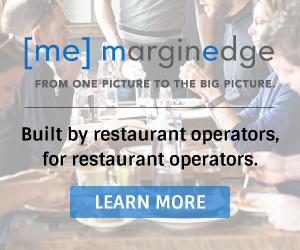 Interested in offering healthcare to your employees? 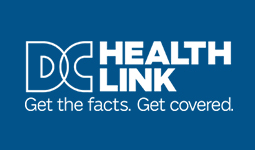 Contact DC Health Link at DCHealthLink.com or (855) 532-5465 with questions or to set up a meeting with an Assister at no cost. Read more. RAMW provides certification for Food Safety Managers, Alcohol Certification Program, Food Allergens Training, and many more.